As any EDM fan (and American singer Meghan Trainor) would say these days, it’s all about that bass. In dance hall and party scenarios, it just doesn’t cut it if you don’t have that earth shattering low-end thump. But as far as bass singing in current pop music go, it’s quite lonely at the bottom. It was not always the case though with bass singers. 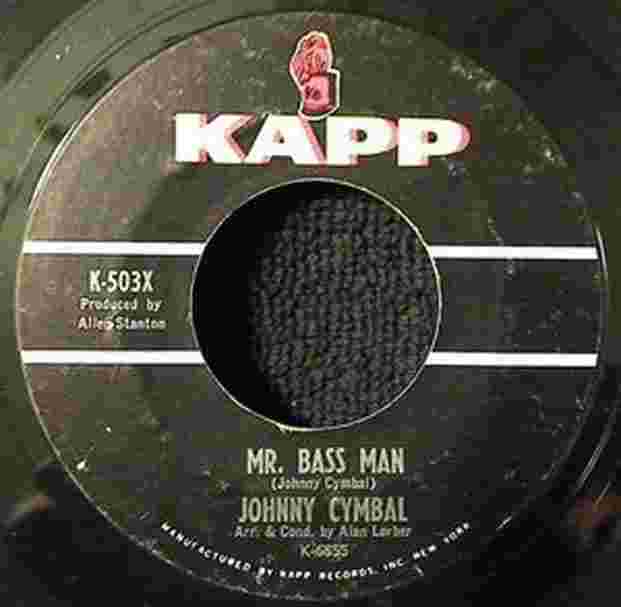 The 1940s and 1950s was fertile ground for bass vocals on hundreds of pop and R&B tunes. But with the popularity of electric instruments and changing pop styles, the low frequencies were increasingly being provided by the bass guitar. The scene is quite different in the world of Western classical music. For many centuries, bass singers have formed an integral part of operas. In fact, classical music has very specific classification of singing voices, and there are several different classes of bass singers according to their vocal ranges. Indeed, the heyday for bass vocalists were the 1950s and early 1960s when doo wop music reigned supreme with groups such the Drifters, the Dominoes, the Coasters and the Cadillacs. There were literally hundreds of vocal groups coming out of urban neighborhoods in the US (much like teens carrying electric guitars and forming bands in the wake of the Beatles in the mid sixties). (From Left) Ronnie Bright, Jimmy Norman, Carl Gardner, and Earl Carroll of The Coasters in Germany in 1974.